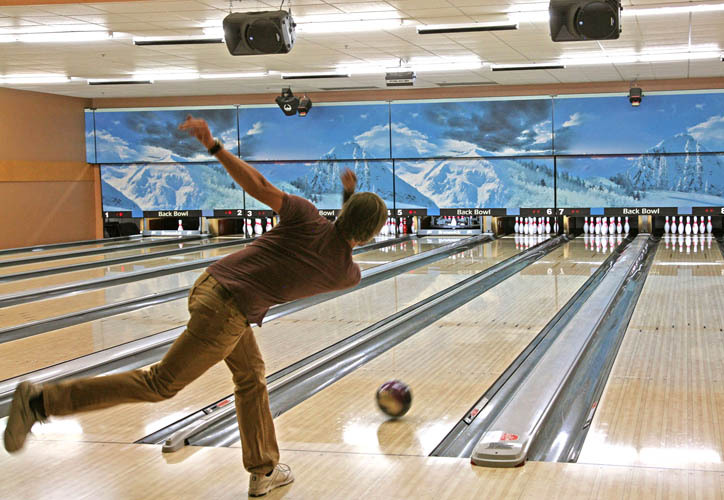 Please note all bowling specials will resume Wednesday, January 2, 2019. 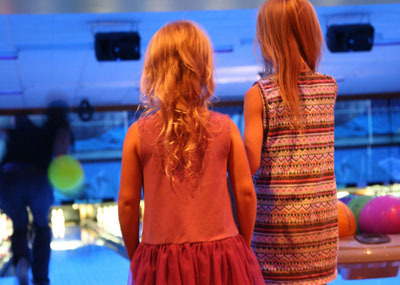 Unlike any bowling alley you’ve ever seen! 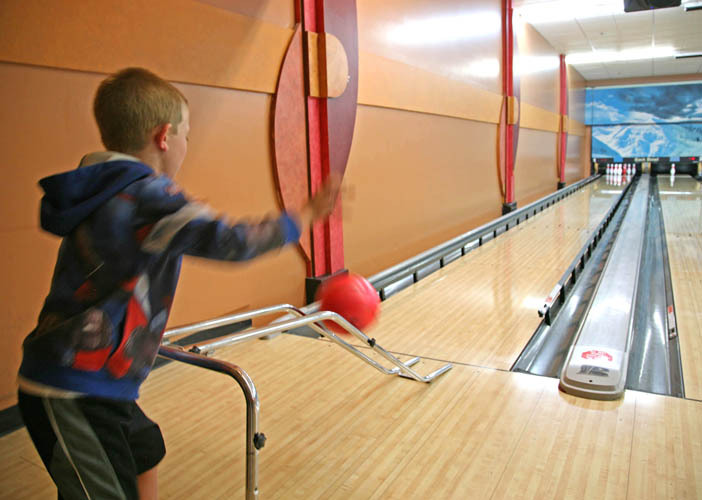 With computerized scoring systems, valet ball and shoe service and special lighting effects to really energize the bowling experience, the Back Bowl takes your bowling to a whole new level of fun and excitement . 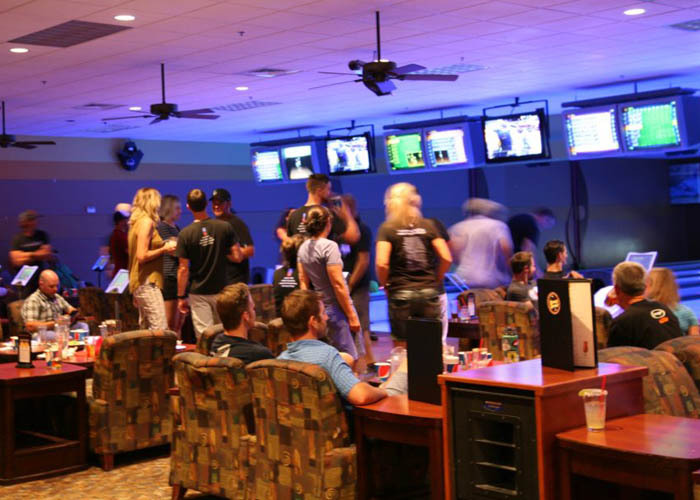 Specially designed luxury seating and interiors – awarded ‘Best Design’ and ‘Best interior’ from Bowlers Journal International – create a fun, upscale atmosphere: all in a surrounding that provides a comfort level never seen before in a bowling venue. 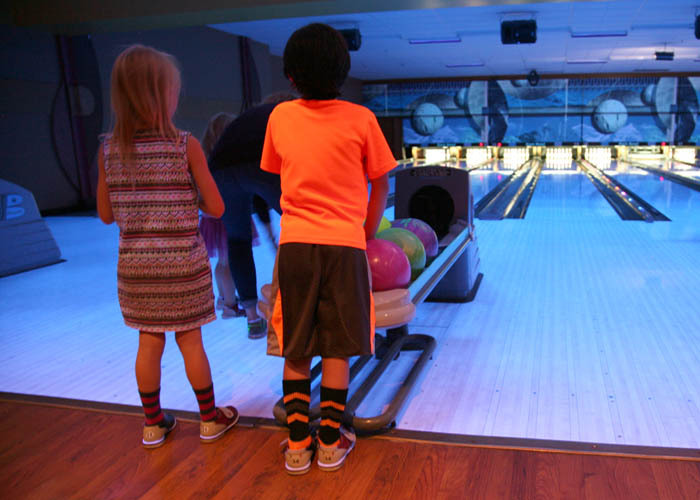 Every lane is equipped with gutter guards for the kids, and our fleet of balls and shoes will accommodate the entire family, for an experience everyone will enjoy. Lane reservations with a credit card are highly encouraged to have your lanes waiting when you arrive ($35 per lane cancellation fee if not cancelled within 24 hours). 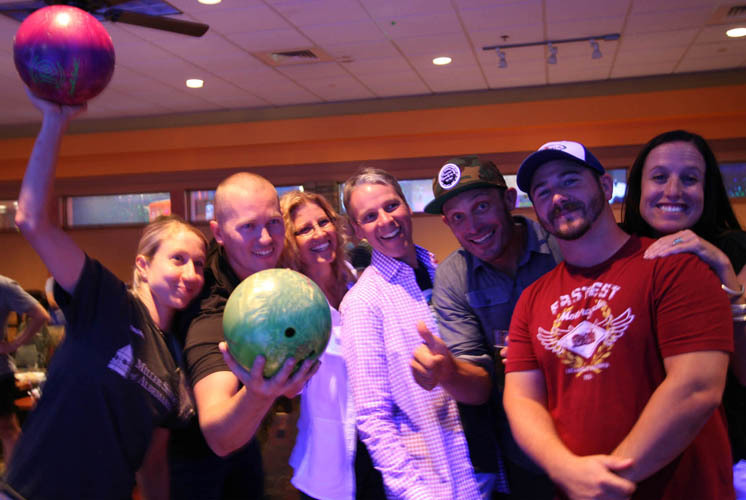 Visit the Groups Section for more information on group rates and menus available for corporate events, birthday parties or any special occasion. 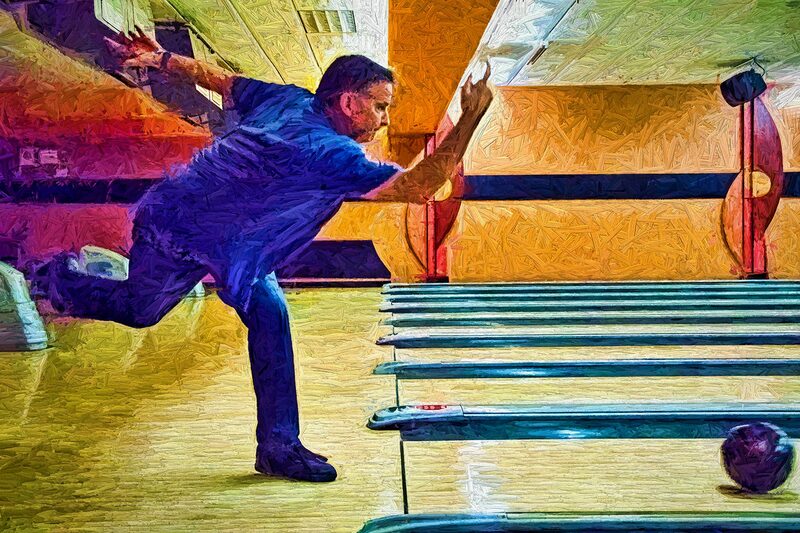 Ready to bowl…ready to party! 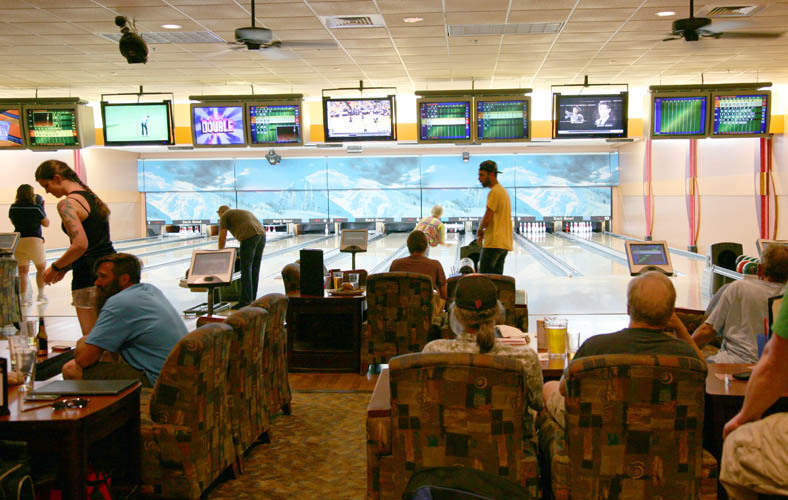 Two 10-lane configurations, each on opposite ends of the complex, with separate sound systems, allow for a more intimate experience or for hosting kid birthday parties, private parties and functions, including weekly league action Monday, Wednesday and Thursday throughout the year. 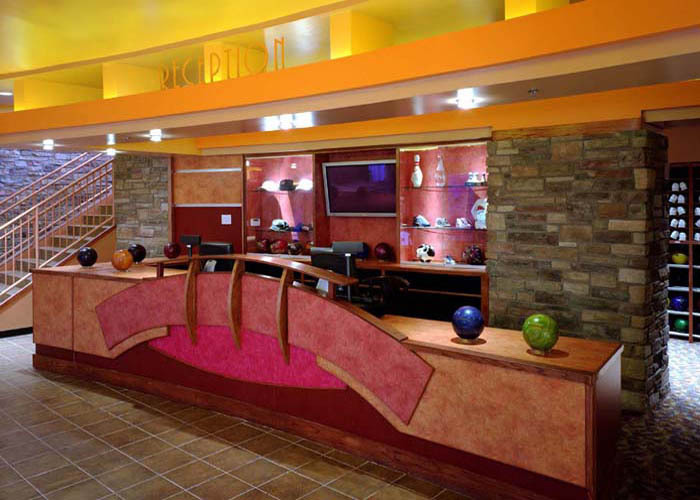 This flexible configuration means that you can enjoy private bowling with customized lighting and music to enhance your guest’s bowling experience. 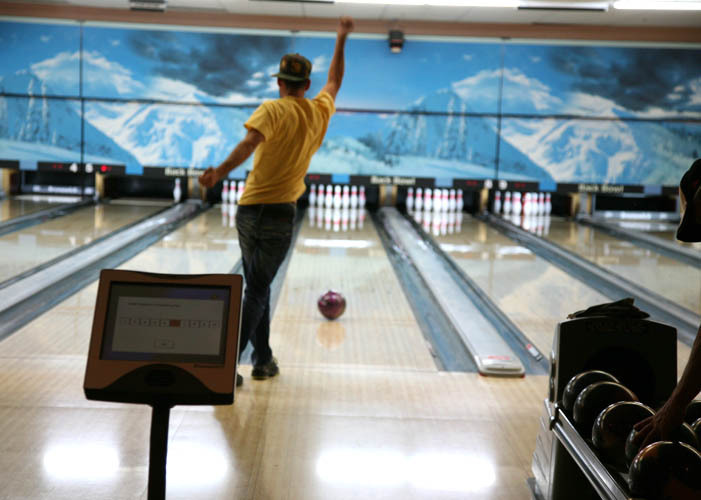 If you prefer to customize your bowling experience, we can set you up with a full line of bowling gear and accessories, including ball drilling upon request. 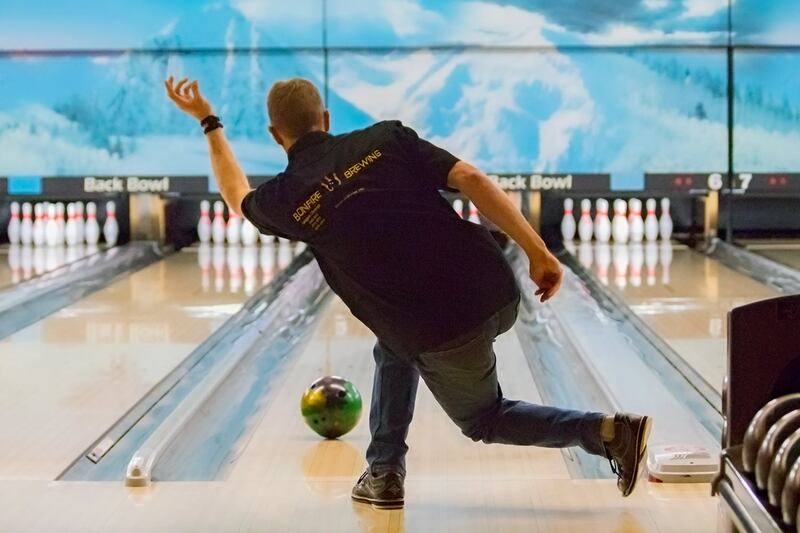 We also offer private coaching from a USBC certified coach to help you improve your game.